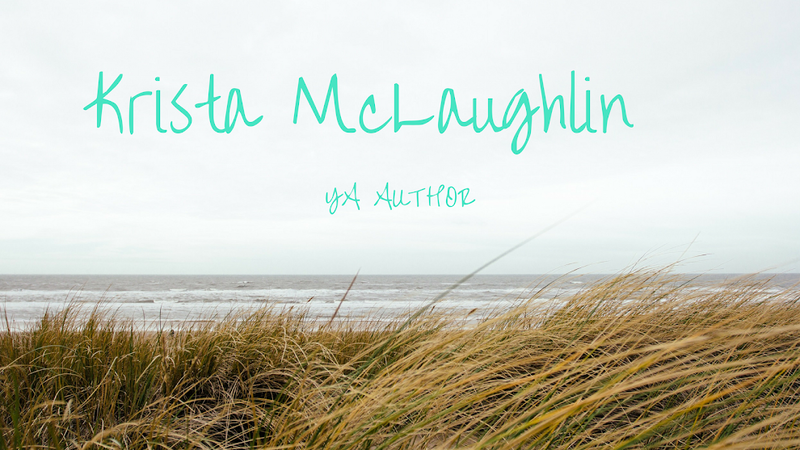 Here's another review from one of my blogging friends, Nessa Toale! 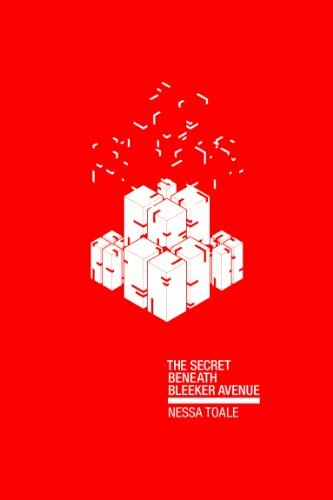 This is her debut novel, "The Secret Beneath Bleeker Avenue" - the name is definitely catchy! Plot: First, here is the summary of "The Secret Beneath Bleeker Avenue" from Amazon - Rathmara seems like an ordinary coastal town in the north east of Ireland but it is holding a deep, dark secret. Rachael Dunn, who has lived in the town all of her life is about to discover more than she wanted to know. Rachael is 26 and likes to keep her days busy. Even when she has time off she spends it drinking to blot out the hollow place inside. In fact, Rachael does not even know it’s there until a chance acquaintance with the local shop guy, Chris. Chris is not the ordinary shop assistant Rachael thinks he is. He is a quantum physicist from the past and he needs help to get back to 1949. He is determined to continue his life with his pretty wife of 3 months and save the life of his best friend. As Rachael helps she discovers if Chris goes back to his own time it will destroy her life as well as those of her mother and sister. Unsure what to do next Rachael decides to follow Chris back to the past. Using her knowledge of physics Rachael helps Chris repair the damage to the gravity generator and they create the wormhole to travel back. Chris has no idea about Rachael’s plans and is shocked when she falls out of the time machine into 1949 a few minutes after him. However, the past is not as safe as it first seems. Rachael comes across an interesting problem - to help a stranger that she barely knows, who is important to someone she loves or to risk her own future by altering her past. It's an interesting plot progression with the twists. At parts, I honestly didn't know what Rachael was going to chose or how the situation could possibly have an ending. Time travel, it's confusing and there's a reason it shouldn't be done in real life. Though time travel does make a good novel. Romantic Element: The relationship between Rachael and Chris, albeit not romantic was a little hard to take. They seemed to get along and then not really. Also, the relationship between Rachael and Rob was a little too sudden for my tastes. I don't know many who would say "I love you" after knowing a person for a week. It was a bit sudden, although the characters were on a time limit. At times, it almost seemed that Bren was meant as a romantic interest, but he was just a close friend. There needed to be a little bit more depth to the relationships to help the reader believe they were more plausible. Overall: It took a little while to get into the book (about 1/3 of the book) and it didn't really start to pick up until Rachael finally visits Bleeker Avenue and the reader starts to understand the direction the story is taking. There were a few details that were confusing. Chris calls himself "Chris" but everyone besides Rachael called him "Mac". I didn't really understand why and it wasn't explained that I caught. Overall, the story line moved at a good pacing once she finally discovered Bleeker Avenue and it had my interest. It did become a bit of a page-turner for me. I was a little disappointed with the ending. It was a bit abrupt and the reader isn't completely satisfied that there is a conclusion, but it does end with a sensible outcome. I enjoyed reading it and I would recommend it to others that have an interest in time travel and light romance. I'm definatly going to check this book out, great review. I love how you gave your honest opinion. The cover of the book is fantastic and the title is so intriging.